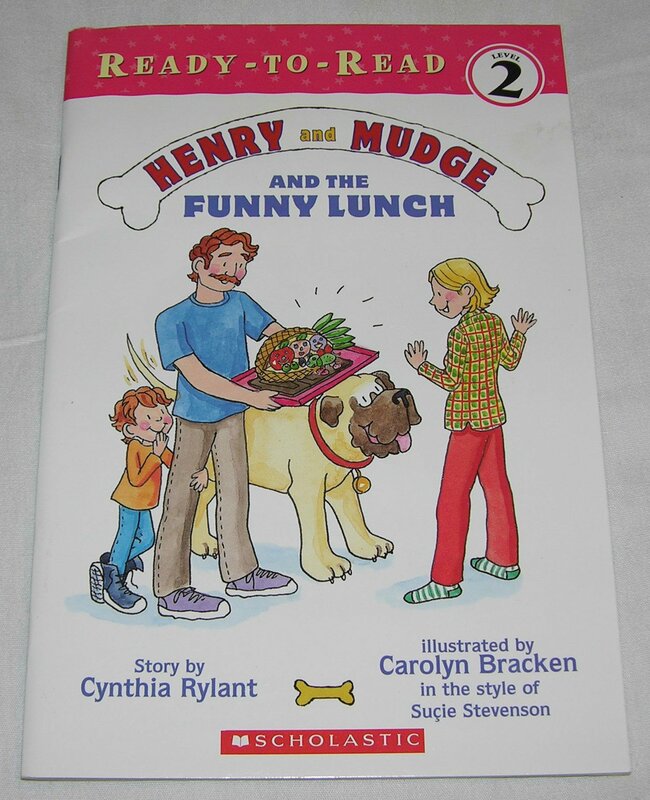 I read Henry and Mudge and the Funny Lunch. And I found this sentence in the book: He said that maybe it should pull out into a Watermelon Bed. What does it "pull out" mean? And I wonder why author put "Watermelon Bed" instead of watermelon bed. This sentence means that the couch (or whatever they're talking about) can be turned into a bed by pulling part of it away from the rest, so that it unfolds. For example, I could say, "that couch is a futon. It pulls out into a bed." That means that I can unfold the couch to make it a bed. I think it is a piece of furniture that will open up to be a "Watermelon Bed". This would be similar to a sofa bed, which is normally used as a sofa, but the part below the cushions (a bed frame) can be pulled out to turn it into a bed. What does “by thunder” or “what in thunder” mean here? what does ''pull down on'' mean? What does “pull over on to the hard shoulder” mean?